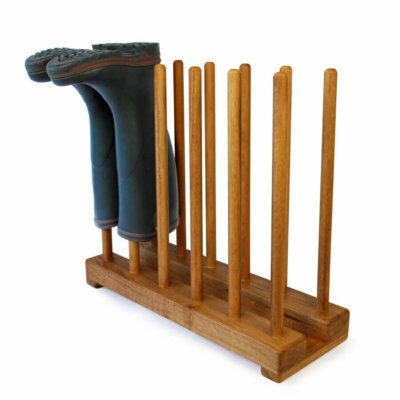 The childrens boot racks arrived today and everyone is very impressed with how lovely they look, they look fantastic! Can’t wait to get them hung now. Thanks so much, I’m pleased that we were able to purchase these from you and support a small Cornish business. The table is beautiful, thank you so much and of course is in perfect condition. It is very well made and the drawers are very well designed. Just to say it looks fantastic and even nicer now it’s all in place. I am really pleased with all of it, thank you so much for all you hard work. I ordered my second boot rack from Boot & Saw a couple of weeks ago. They were so precise with the date of fabrication and delivery, it was perfect. Always made to a very high standard and good materials. I will always continue to use Boot & Saw for any items that I require for my tack room. They are top quality at a reasonable price. I love my Coat Tree. Couldn’t be more delighted in fact. It’s taken me 4 years to find what I was looking for… lol I have fussy taste! Thank you so much for the wonderful coat rack and, again, the smaller boot rack which we received on monday. 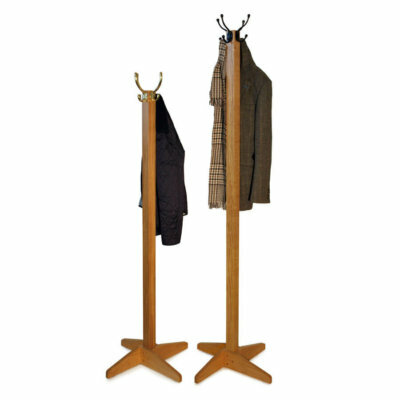 We love the coat rack so much that I ordered another small one for our cloakroom yesterday! Many thanks again for your amazing service. Just wanted to say thank you for our exquisite oak shoe bench and coat rack, both of which arrived bang on time on Friday. These are not only practical items, they are beautiful pieces of furniture. I might also add, the packaging was second to none. I have a wee seat on the bench whenever I walk by, as it’s so lovely. I would like you to know that I am delighted with my 3 pair welly and shoe rack that arrived safely the other day. 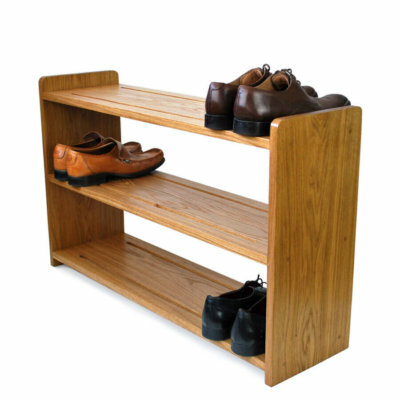 It is beautifully made, sturdy yet neat, and so attractive that it seemed a shame to fill it with said boots and shoes. However it is now sitting neatly in my wee shed outside the back door and doing the job it was designed for. Thank you for a great product. The bench is a lovely piece of furniture and really is too nice to place mucky shoes on. But I look forward to using it anyway!